At its peak in 2004, Blockbuster, the enormous video-rental chain, set up a mail-delivery service. Netflix watched its stock price tumble. And though Netflix had invented the business during the late 90’s, Blockbuster had over 9,000 stores. It was Netflix’ biggest threat. Just 6 years later, Blockbuster went bankrupt, and Netflix has just crossed a fun milestone: the $100B mark, surprising industry observers and wowing Wall Street with impressive growth in subscriber numbers, particularly during Q4 of 2017. Some claim that the internet or digital content distribution killed the video store, a business model that yielded 100% during its heyday. But is that really what happened? In 1994, Blockbuster was applying big data insights about customer needs before the term even existed. It reinvented itself a few times, recruiting Walmart executives, then 7-Eleven executives as it was reimagined as a convenience-type store. But things started to go wrong in the 90’s. Blockbuster failed to respond appropriately to a fall in Hollywood box office receipts, which slowed by almost 2% in 1994 and didn’t bounce back very efficiently. And no-one knew that box office popularity was, in fact, the primary motivator for consumers, not an in-store experience. But Blockbuster didn’t implement any of the strategies that may have helped them during that critical time, which lead to their downfall later. The company could have started implementing true social networks to rate and catalog movies. It could have used its customer data to develop a predictive engine that members could use to locate new titles. There was room to focus on consultative or advisory selling, positioning themselves as movie experts which could be moved to any new distribution platform. But they lost their customers instead. All of this meant that when Netflix swooped in and offered consumers a system they could use as much as they wanted with no late fees, and didn’t need to wait for Blockbuster to mail out their movies, the market was ripe for the taking. And what a market it was. Netflix was founded in 1997. It struggled with infrastructure initially because the home delivery system it used relied on regional distribution centers. The company suffered from many complaints about slow delivery for some time, but it had an added secret sauce: algorithms that users could use to rate movies and then receive recommendations for other movies they might like, including some they might never have even heard of or thought about. And here’s where these AI-driven algorithms became the company’s main differentiation –as well as a key to their success–. This technology is standard today, and it’s used widely by Amazon and other huge players, but Netflix’ early innovation in this area built strong brand loyalty in a cutthroat industry. Netflix was focused on delighting its customers, and they used algorithms to do it. What did Netflix also do? It changed the game, offering on-demand streaming capabilities as soon as it could, innovating and snatching up consumers. 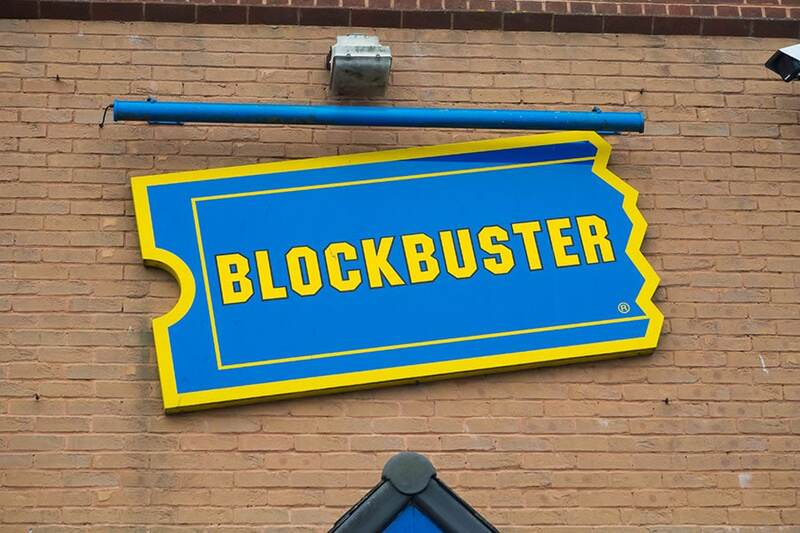 Blockbuster, Redbox, and all its late competitors suffered for it. They were either consistently late to the game or failed to come up with equally impressive innovations of their own that were 100% customer-focused. Netflix has stayed on top and continues to innovate at every turn. The platform is currently spending very aggressively on new content, even admitting that it expects to spend between $7.5 billion and $8 billion on content in 2018. That leads to a free cash flow that goes very far into the negative (billions in the negative, in fact). But Netflix management claims its original content is one of its secrets of success, and there seem to be no signs of the company slowing in this area. One of the reasons for their confidence is because they use big data to predict the popularity of their next smash-hit series. They spent $100 million on 26 episodes of House of Cards, for example, knowing that it could be easily marketed to the built-in fan bases for director David Fincher and actor Kevin Spacey. Another way Netflix innovates is within the area of artificial intelligence (AI), which it uses to review each frame of a video and compress it only as much as is needed to prevent image quality degradation. Researchers at the company were experimenting with machine learning (ML) software-edited trailers that are personalized for subscribers during 2017. That meant that those who watch romantic films and action films could be shown a trailer that contains scenes from the movie with these two elements in them, or a particular actor they like. It is claimed that none of these intelligent recommendations would have been possible if not for Netflix’ open source approach to AI and ML. These have taken the form of different initiatives. The Netflix Open Connect Initiative was implemented after outsourcing its streaming services for some time and helped it to reduce costs and grow faster. 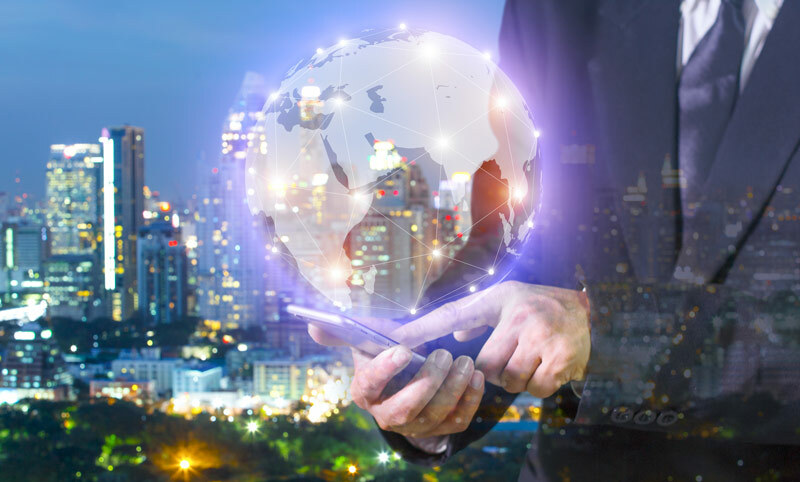 The Netflix Open Source Software Initiative and its corresponding Open Source Software Center have allowed Netflix to stay on the cutting edge of the industry and leverage the most advanced technologies available to them, as well as adapt quickly to the insights the initiatives uncover. The company also has its own deep learning library, Vectorflow, and a predictive and analytics tool, Surus, which even has a function that enables efficient scoring prediction of models in the cloud. 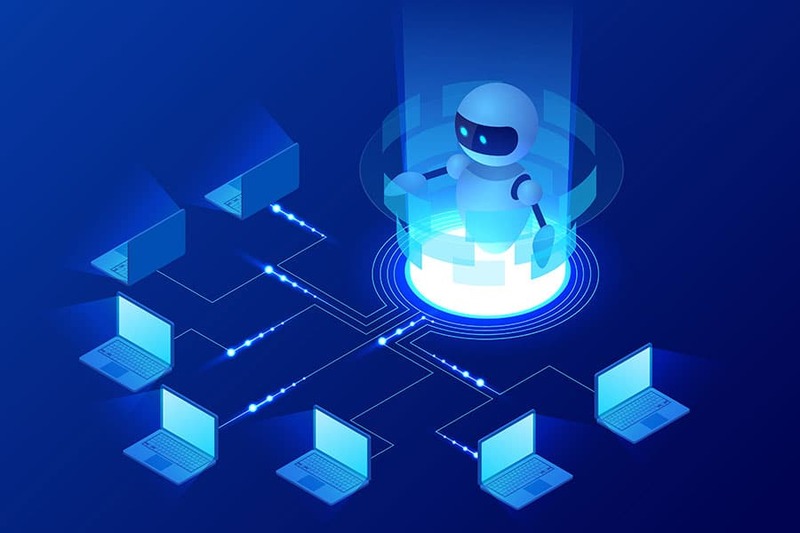 In fact, you might even go as far as saying that the use of AI and ML can almost guarantee their success, and they are highly reliant on it. The giant estimates that its algorithms save it $1 billion a year in value from customer retention. As early as 2006, when it was still primarily a DVD-mailing business, it launched the Netflix prize and offered $1 billion to the group who could develop the best algorithm to predict how customers would like a movie based on previous ratings. The recommendation system still influences about 80% of the content streamed on Netflix. Blockbuster needed to make the step towards a digital model back in the Blockbuster-Netflix rivalry days and they needed to do it fast. But there’s no need for the changes you make to your company to be as dramatic or unalterable now. Small steps and incremental leaps in innovation will suffice, and though testing, iteration, and experimentation are essential, a long-term, active approach should provide good results. Being agile and ready to respond is the key, but staying ahead of the curve isn’t actually as complex as you might imagine. AI doesn’t need expensive restructuring, and small innovation teams can petri-dish new initiatives and grow them when they show promise. 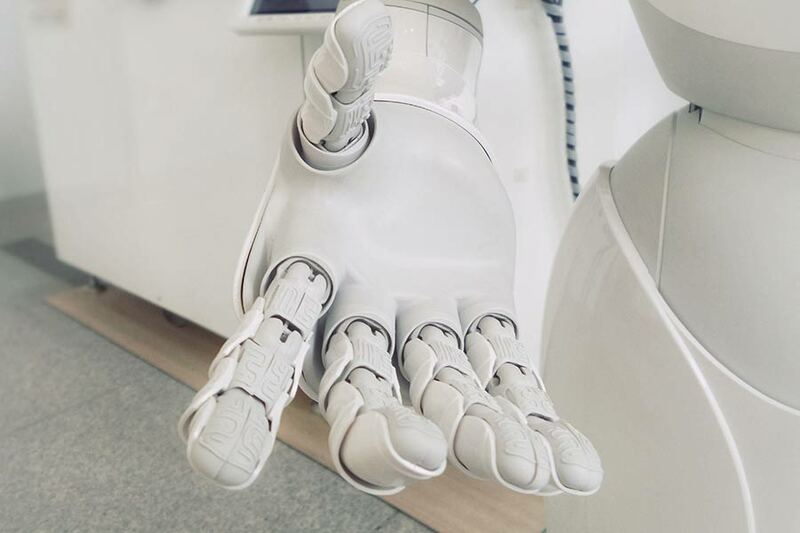 It allows you to analyze and adjust initiatives quickly and at scale, meaning that as your business grows, and you find your footing with AI, with relatively low levels of risk. And those initiatives that don’t take hold still give you plenty of useful data. You can do it right here, using Adext’s AI to supercharge your digital ads. It automatically and intelligently manages your advertising budgets at a cross-channel level, across 20 different demographic groups per ad. 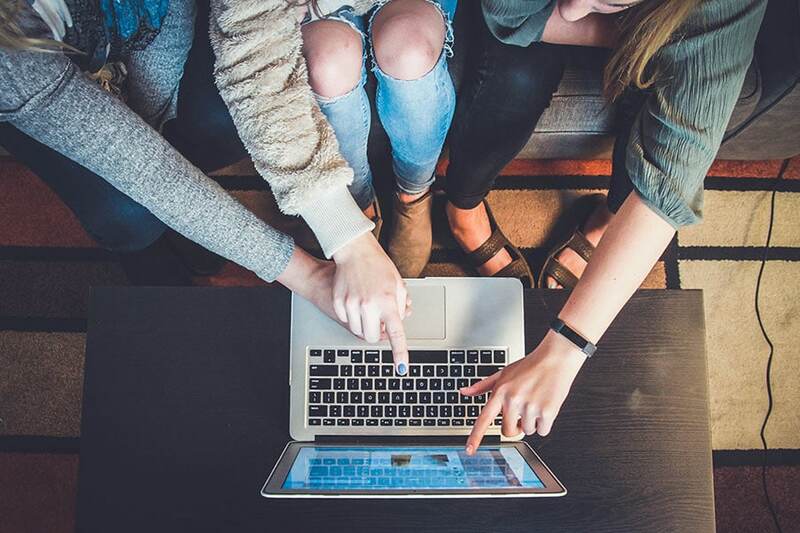 Our Audience Management as a Service (AMaaS) makes more than 480 daily budget adjustments per ad to get you the lowest costs per conversion on AdWords, Facebook and Instagram. 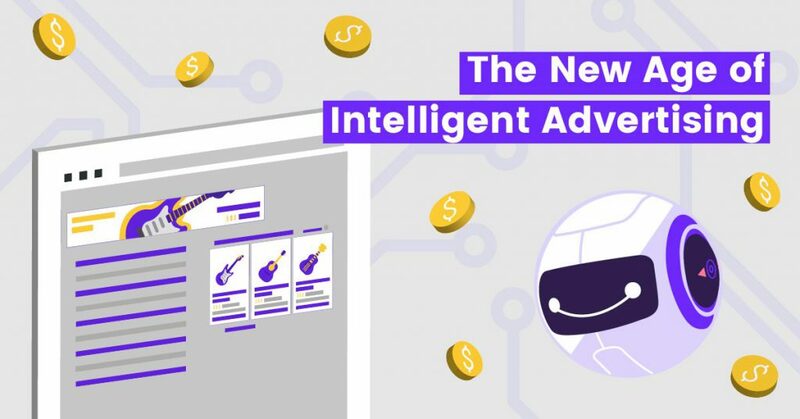 On average, our Artificial Intelligence is increasing ads performance by 1265%, but this percentage mainly depends on your industry and competitive landscape. We also make it extremely easy for you. Try our Adext’s AMaaS for free and take advantage of our fantastic guarantee, it just takes 5 to 10 minutes to set it up here. We also recommend you to check this step by step guide to get started with AMaaS, which includes some expert tips to get the most out of it.